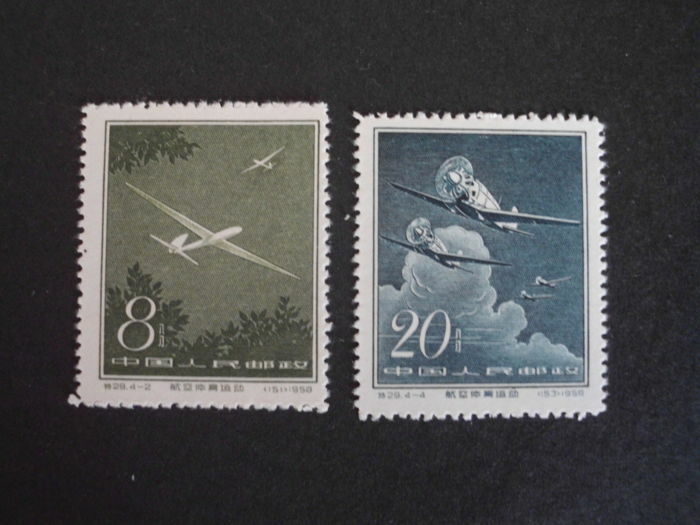 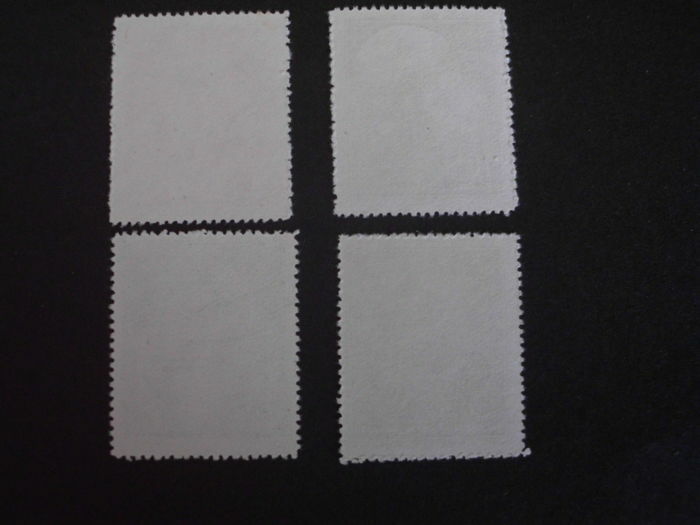 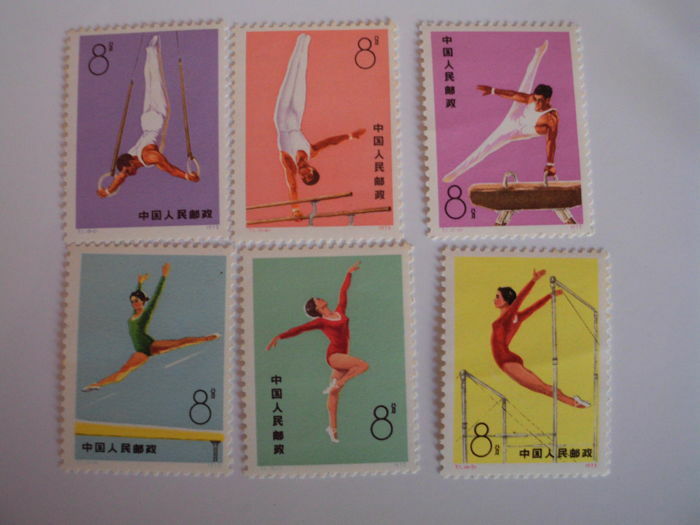 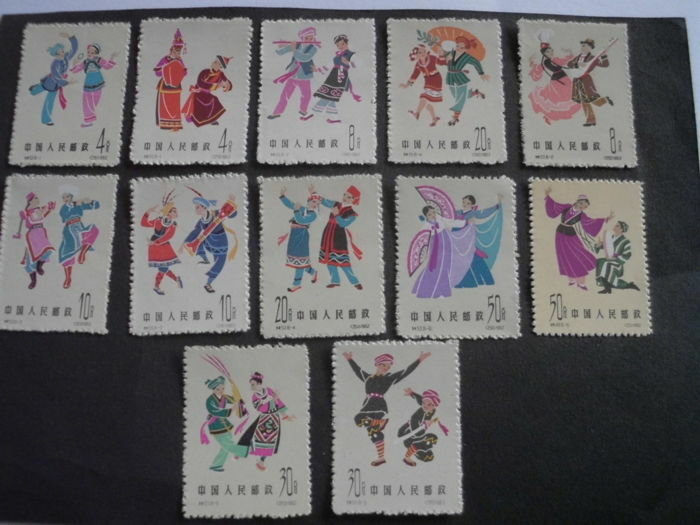 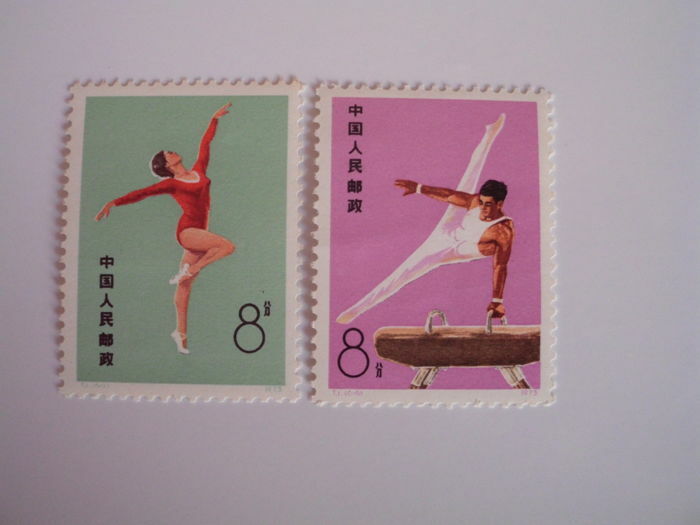 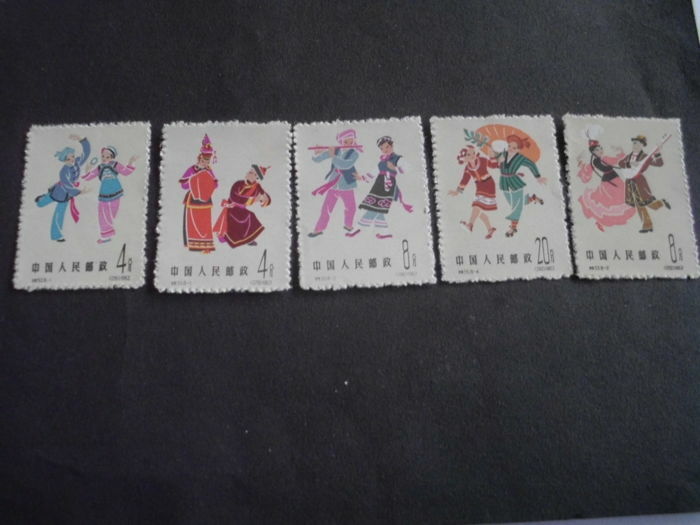 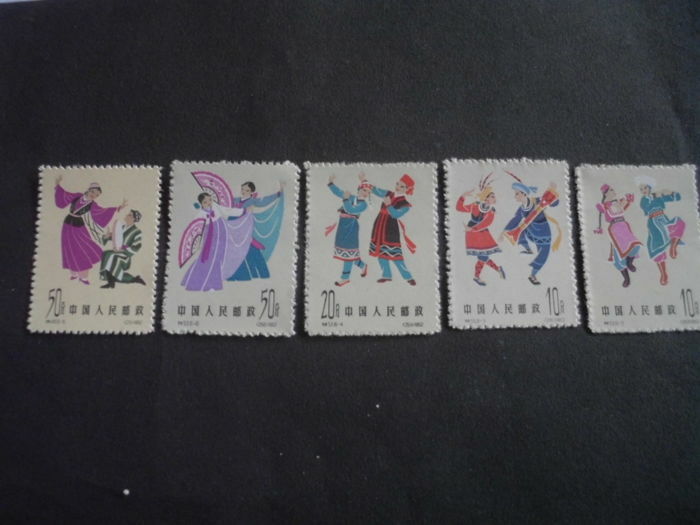 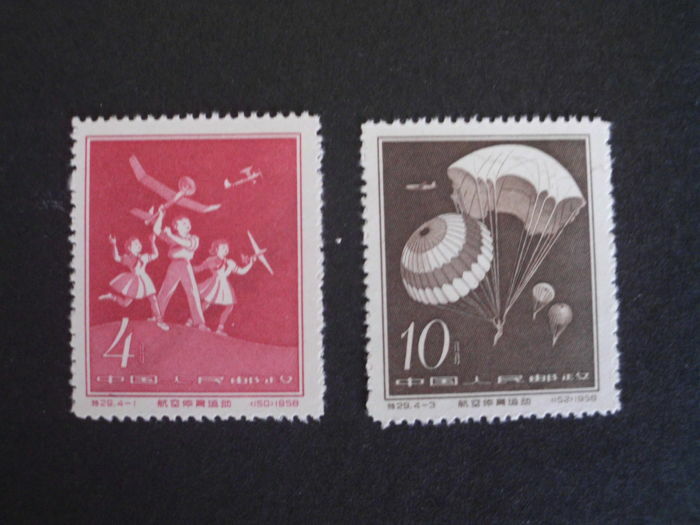 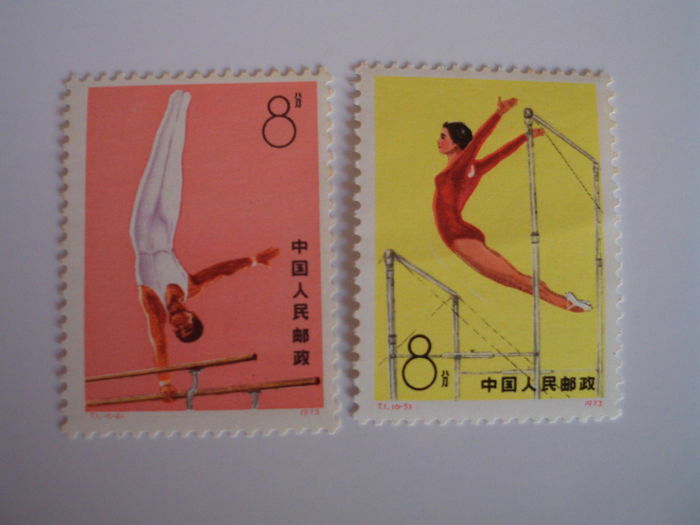 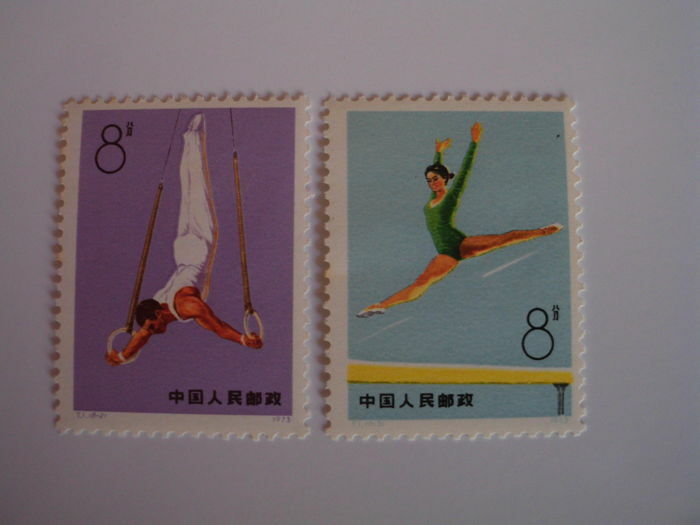 Uncancelled stamp sets from the People's Republic of China in very good condition. 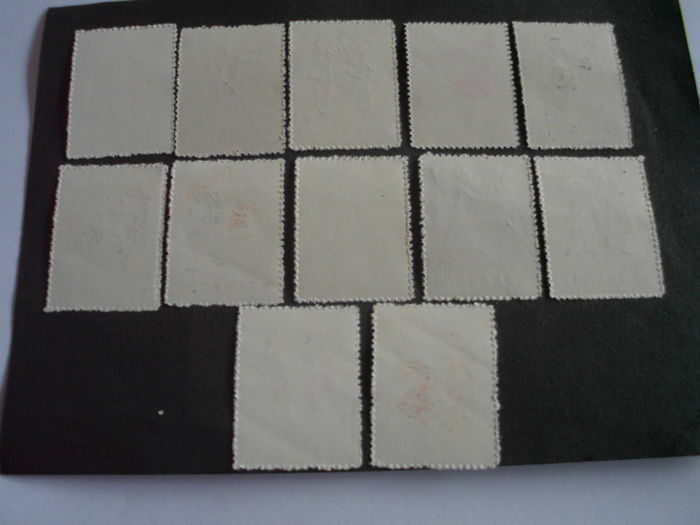 ich verstehe die Nachricht nicht. 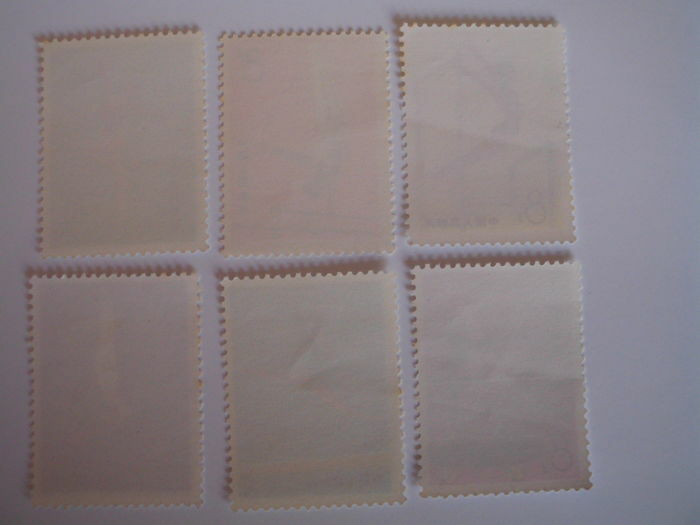 Was verräts Du mir? 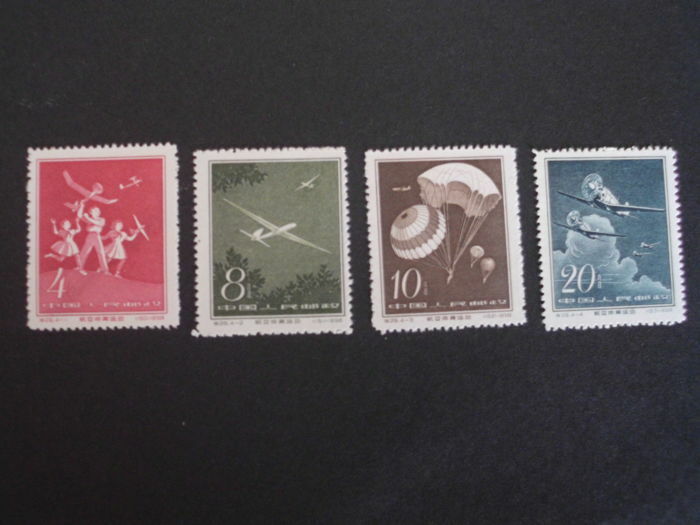 You can pick up this lot from the seller: Aventoft (Schleswig Holstein), Germany.